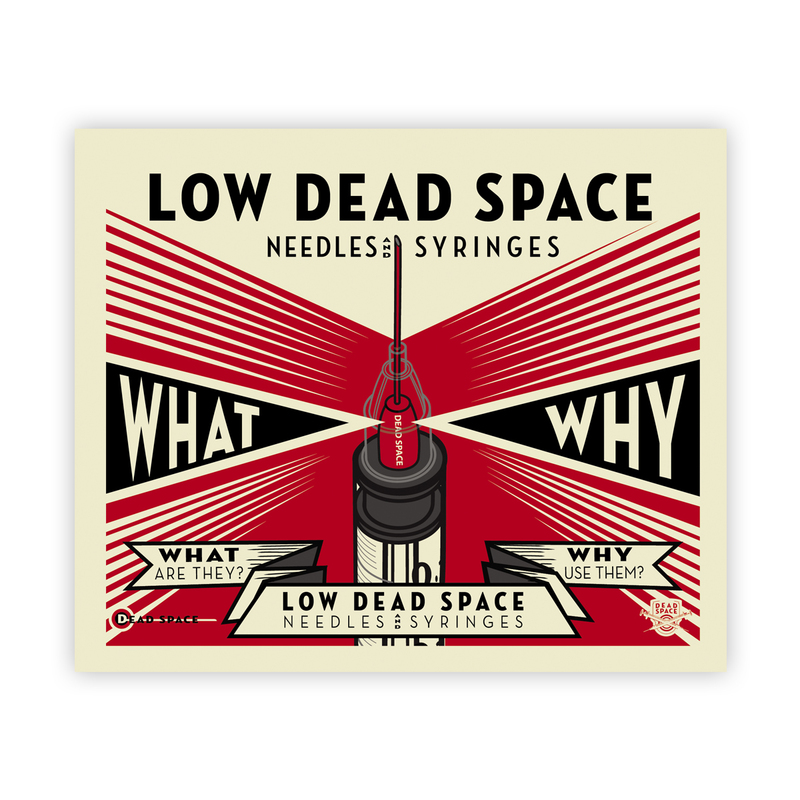 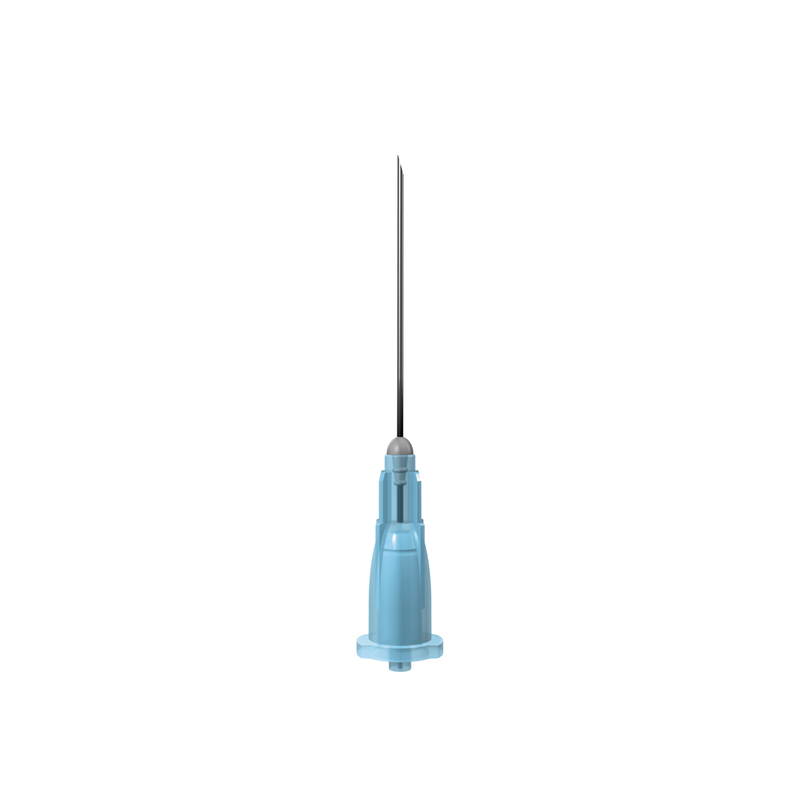 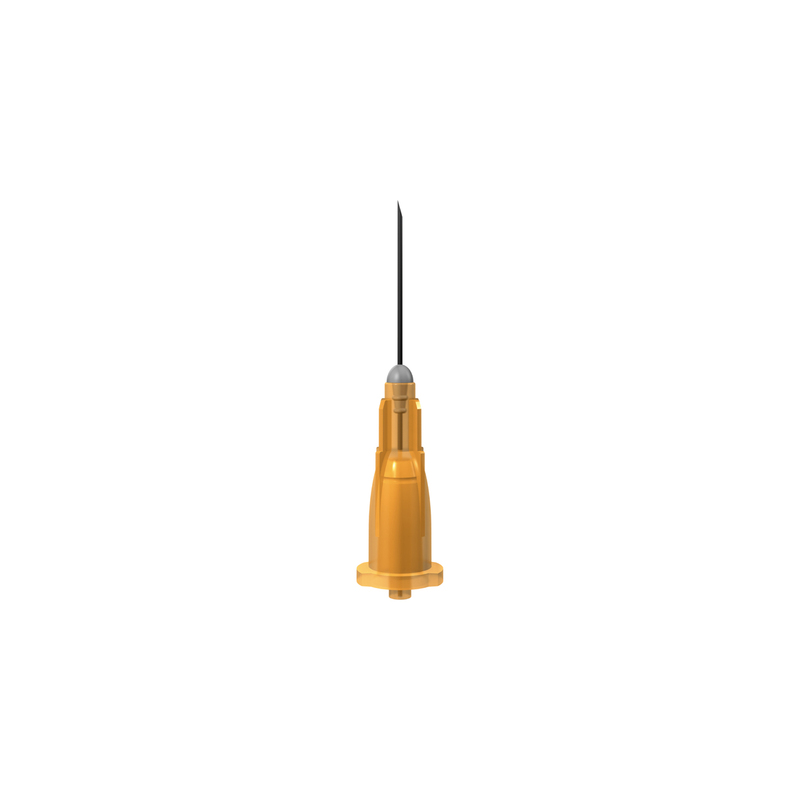 A listing of our low dead space fixed needle syringes, and Total Dose low dead space detachable needles. 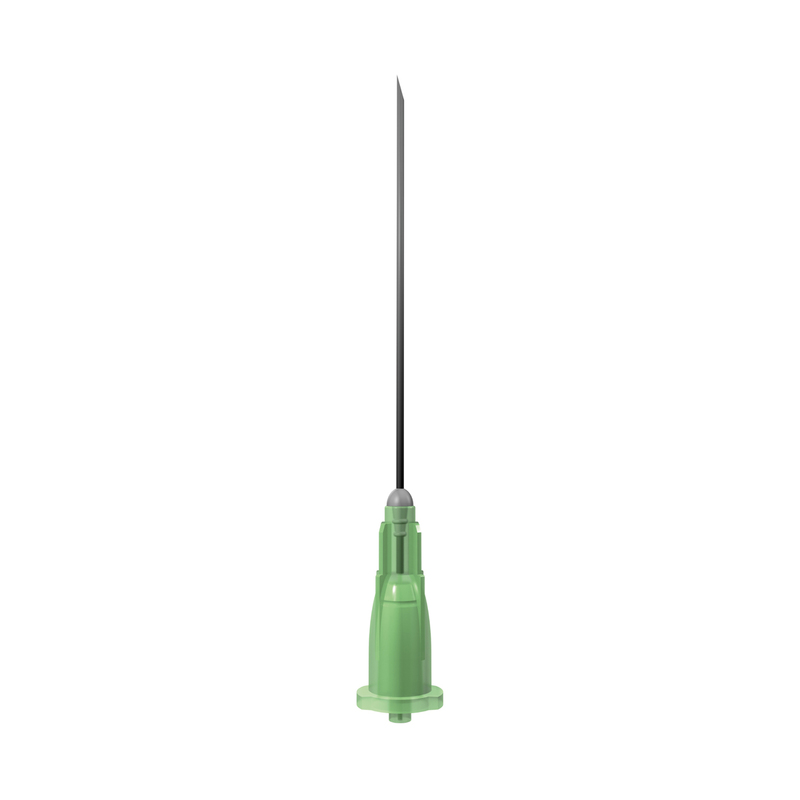 In medical use, low dead space injecting equipment means all the drug in the syringe gets injected with no waste. 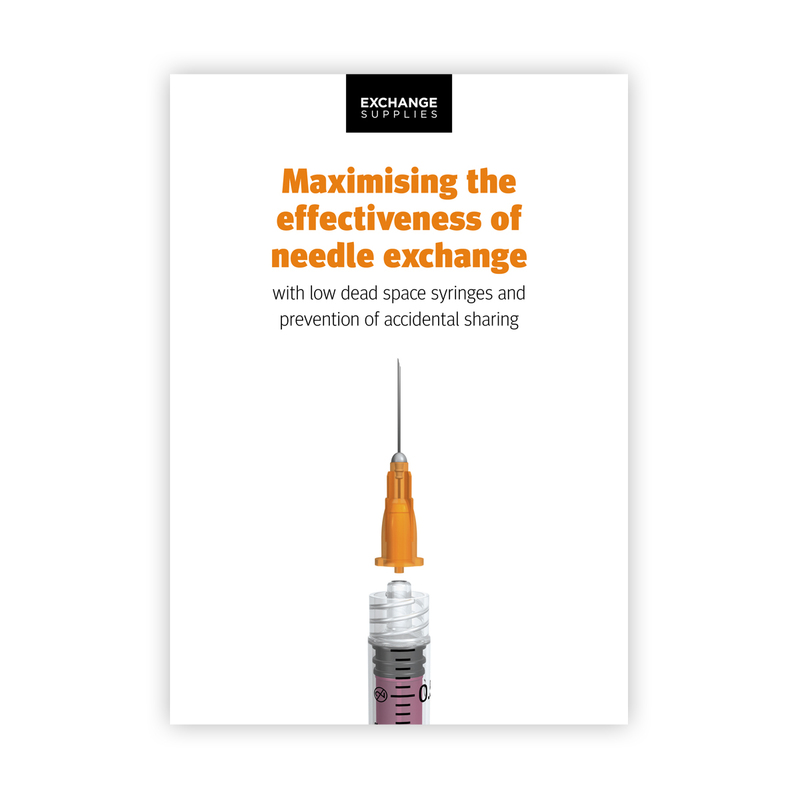 In non-medical use it means that the amount of blood left in the needle/syringe is much less which in turn means that should the syringe be re-used the risk of viral transmission is reduced (because less blood = lower viral burden). 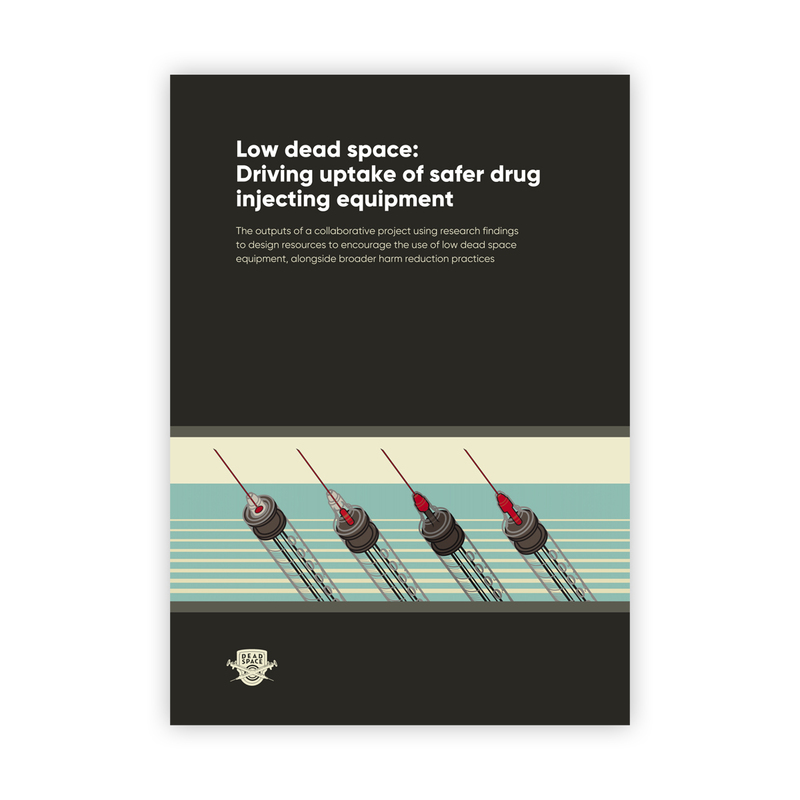 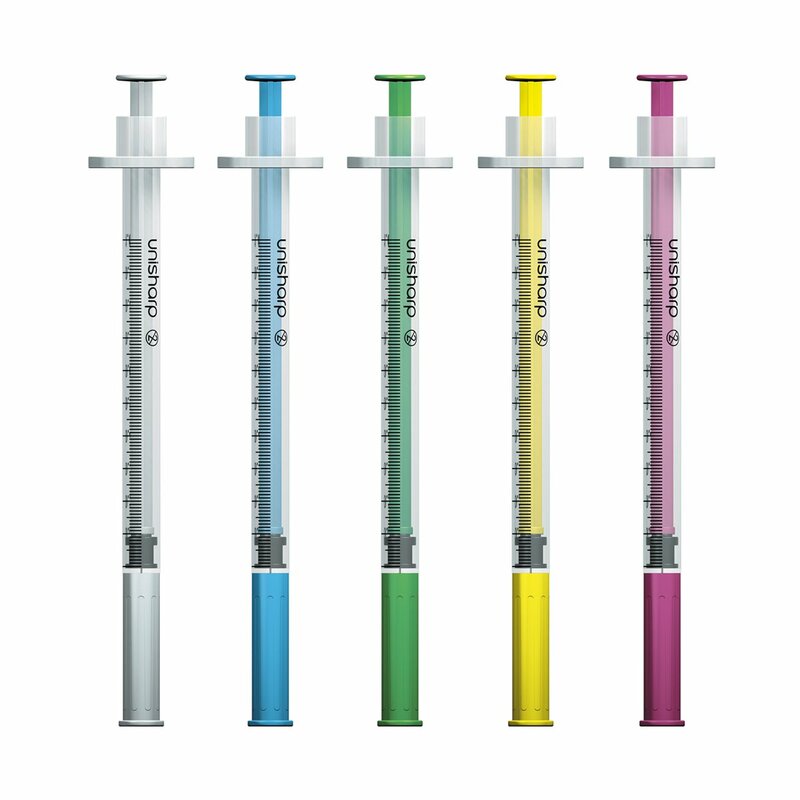 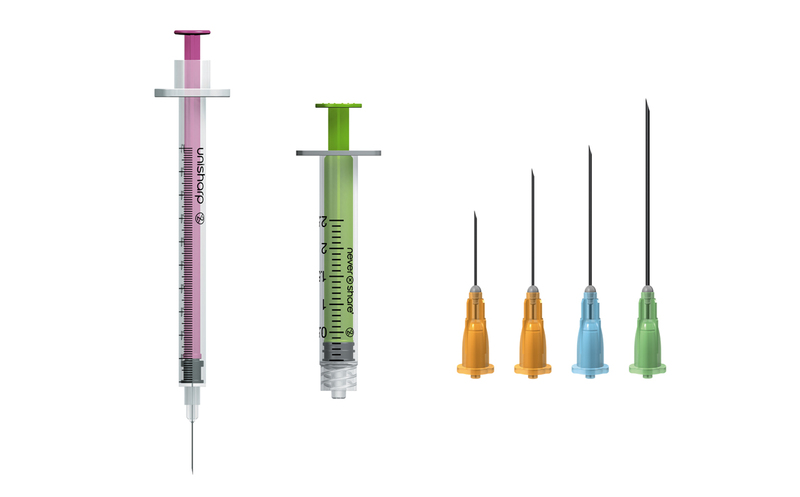 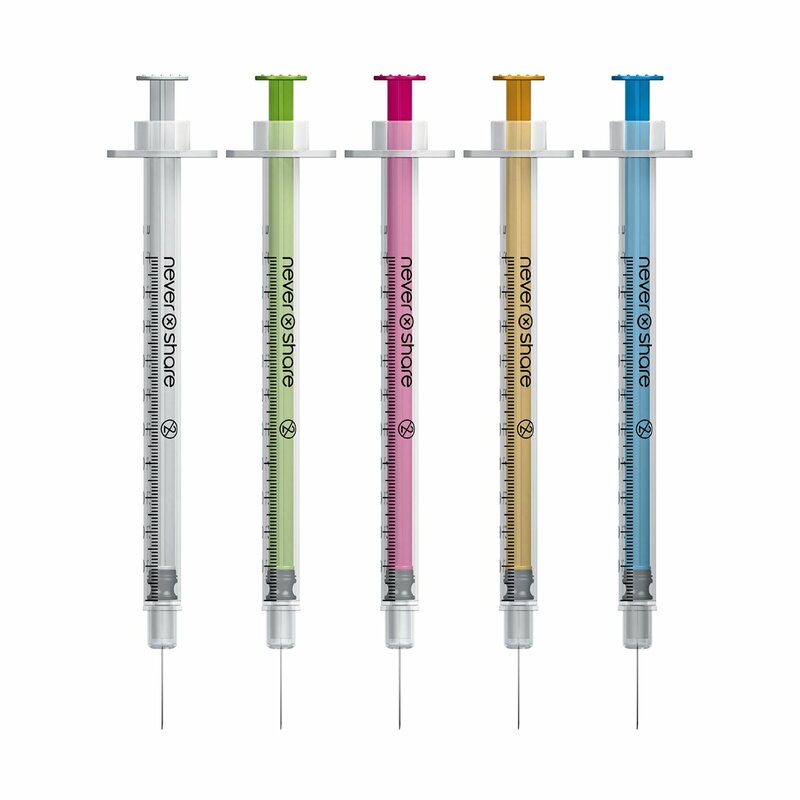 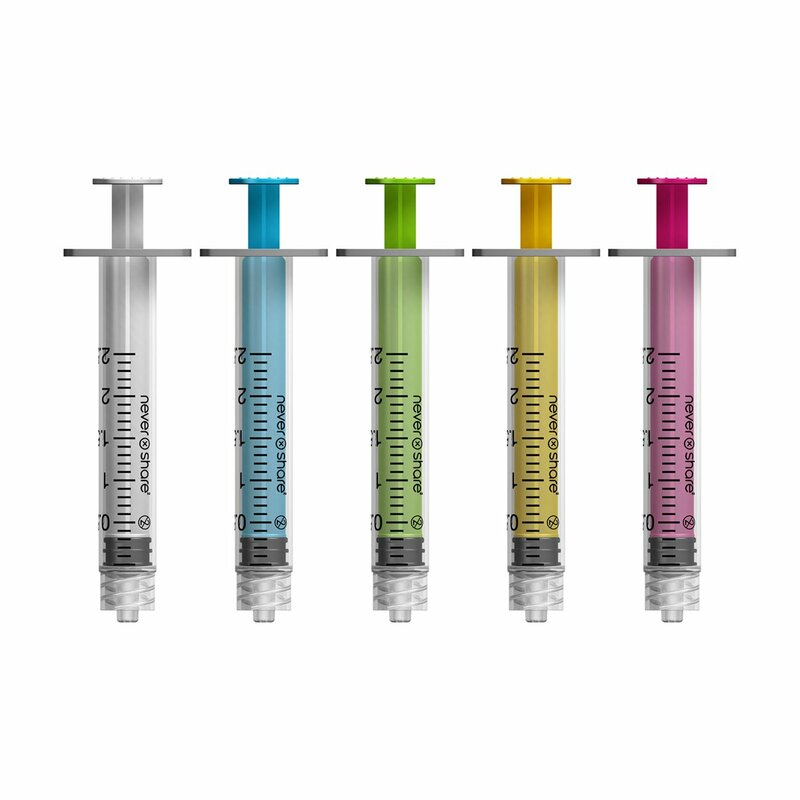 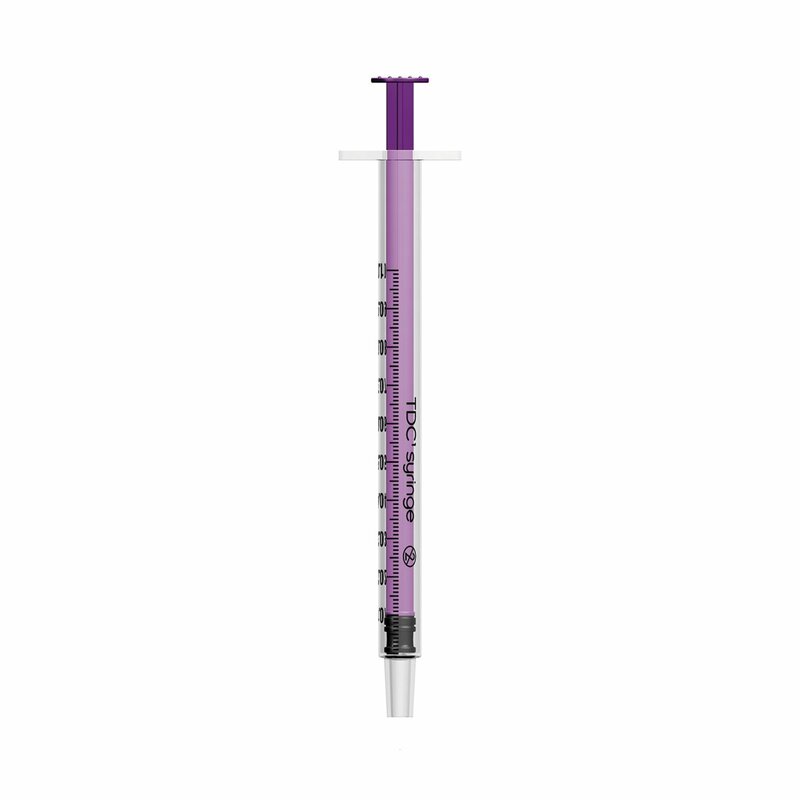 Please note: the 2ml Nevershare and 1ml TDC syringes are only low dead space injecting equipment when used in conjunction with Total Dose low dead space needles.